Illinois | Where is Yvette? 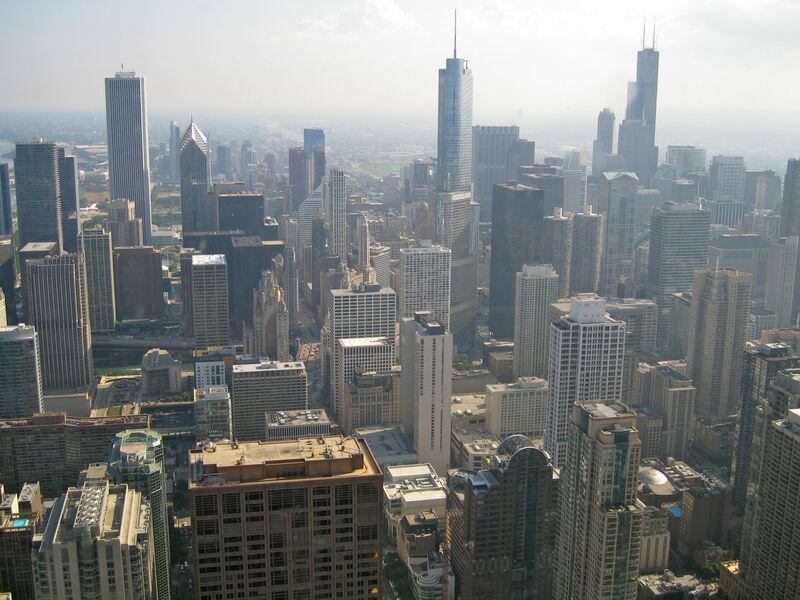 Everyone who was a teenager in America since 1986 knows Ferris Bueller’s Day Off, which beyond being an awesome movie involved a lot of shenanigans around the city of Chicago. 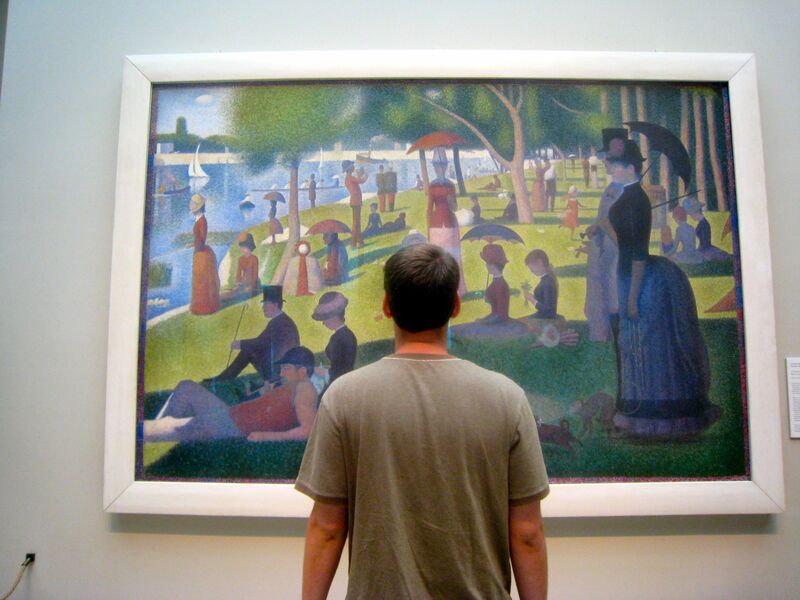 One of my favorite scenes from that movie is when Ferris and his friends visit the art museum, which is of course the Art Institute of Chicago and Cameron faces off with A Sunday Afternoon on the Island of La Grand Jette. After admiring the famous painting for ourselves my brother and I couldn’t help but pay homage to one of our favorite movies.